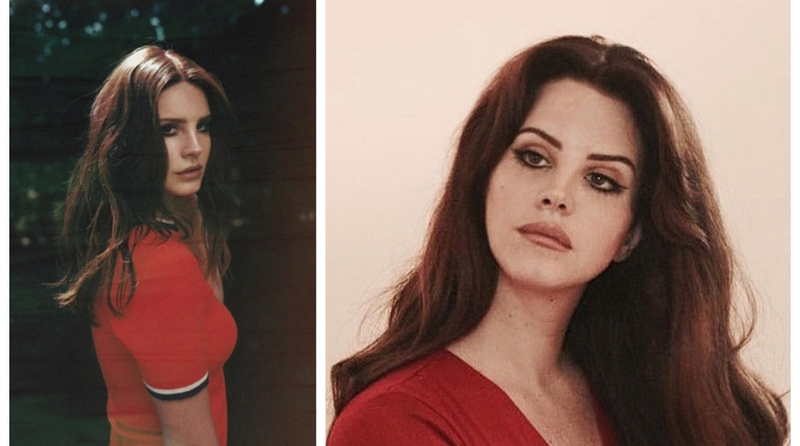 Singer Lana Del Rey will perform in Israel for the first time in September. The singer has been added as a headliner for the inaugural Meteor Festival, set to take place at Kibbutz Lehavot Habashan, outside of Tiberias in the upper Galilee region of Israel. The festival will be held from September 6 to September 8, reports variety.com. An announcement of her addition to the fest is expected in the coming days with the Meteor website dropping some hints about it. Around 15,000 attendees are set to gather in Pecan Park for the festival. Among the 50-plus acts on the line-up are ASAP Ferg, Pusha T, Flying Lotus, Kamasi Washington, Of Montreal, Ariel Pink and Rhye in addition to local artists like Noga Erez, Balkan Beat Box, Geva Alon and Hadag Nahash. Del Rey is slotted to perform on September 7.